Kans & Kandy Charitable Trust worked alongside The Peru Mission (Registered UK Charity No.1145812) to construct a bakery in the grounds of a girl’s orphanage in Iquitos in the Peruvian Amazon, where 85 girls from 5yrs-18yrs of age, deemed “at risk” by the Peruvian Family Courts or from families living in extreme poverty, are resident. The girls will work with local mothers to bake and sell bread, cakes and pastries, to provide an income to assist with the day-to- day maintenance of this institution, which has been operating since 1982. 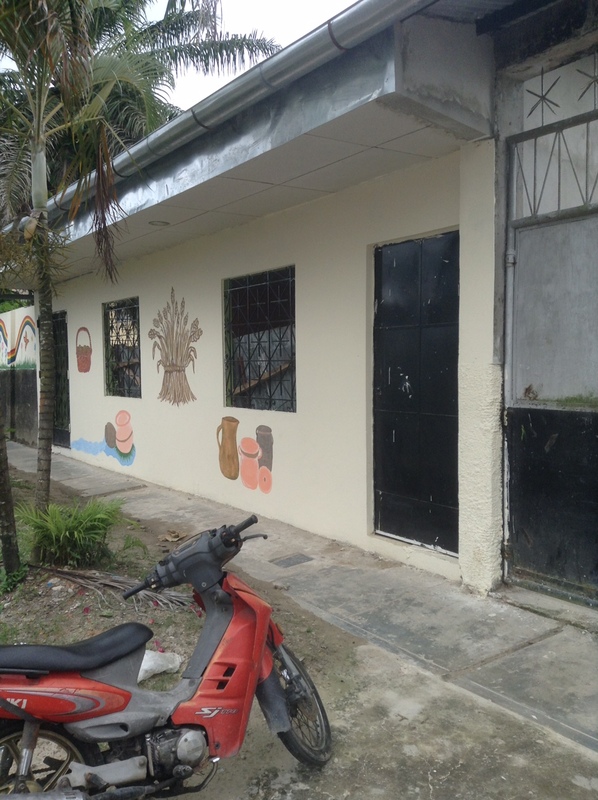 The Peruvian Girl’s Orphanage Bakery Project will enable the 85 girls who are resident in the Hogar de La Niña de Loreto (Loreto Girl’s Home), in the poor suburb or “barrio” of Morona Cocha, Iquitos, Peru to exercise personal freedom with self-respect and dignity, making decisions which will challenge machismo attitudes which often exist in Latin American society and empowering the girls to choose their own career path and exercise greater freedom of choice when it comes to the age at which they marry or have a family. Atthe same time as learning a skill or trade, the girls will learn to run a small business enterprise and leave the Residential Home with a Diploma in Small Business Management from the local university. This will assist them in either gaining employment or to set up their own small business, thus enabling them to provide for themselves and contribute to the costs in the family home. 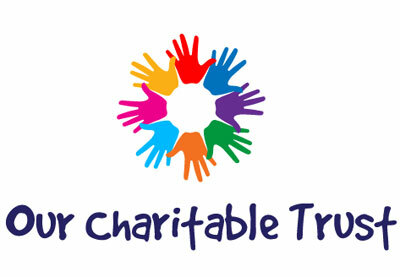 Following a meeting between the Trustees of the Kans & Kandy Charitable Trust and Joe Plumb, Projects Coordinator of The Peru Mission in November 2013, building began on 8th March 2014 and continued until 14th July 2014. 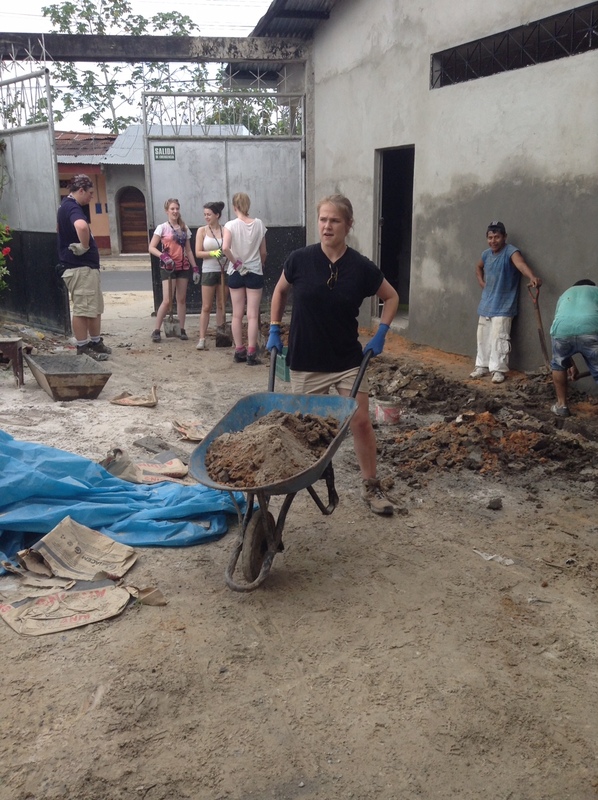 A value-added benefit of this partnership was that from 1st-14th July a group of 30 students and staff of St.John’s School & Sixth Form, Bishop Auckland, County Durham, in the North East of England, travelled to Peru to assist in laying floors, plastering walls and painting the Bakery, which carries the name “Bread of Life” of “Pan de Vida” in Castellano (South American Spanish). 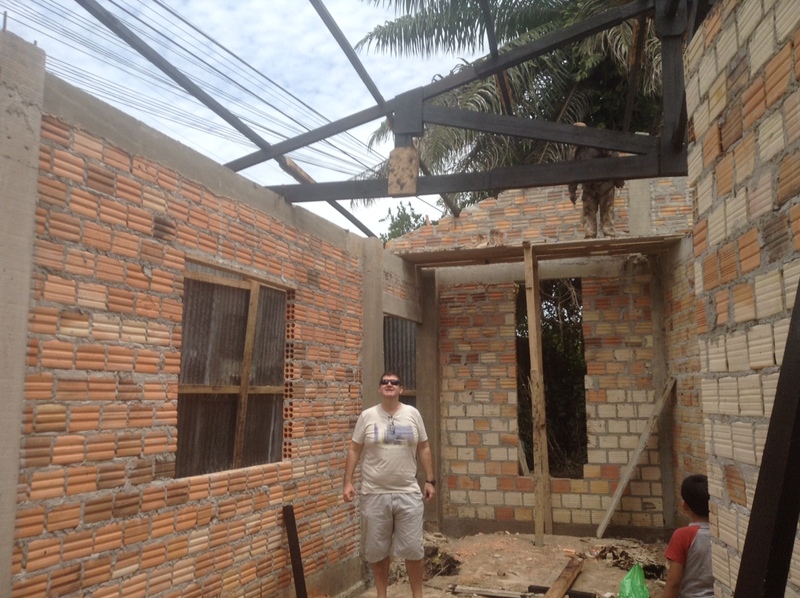 The construction cost £21,000 including roofing, tiling the interior and adding concrete paths outside to protect the exterior from the effects of rain, mud and sand in the harsh tropical climate of the Amazon rainforest. The Peru Mission found this collaboration with Kans & Kandy Charitable Trust a harmonious partnership and it is hoped that we will be able to work together again in the future.